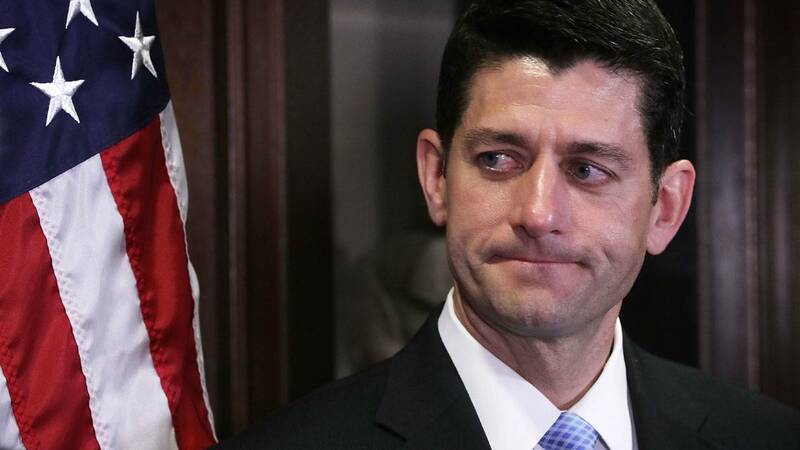 (CNN) - House Speaker Paul Ryan ‎said Tuesday he is urging President Donald Trump to "take a more surgical approach" on his plan to put tariffs on steel and aluminum "so we do not have unintended consequences." Ryan made the comments during a news conference on Capitol Hill, one day after his office issued a statement saying the Wisconsin Republican was "extremely worried" about Trump's proposal. Trump said last week his administration will impose tariffs on steel and aluminum imports, a move that was immediately and repeatedly lambasted by congressional leaders in his own party. Trump said Monday that he's not backing down from his plan despite the criticism from GOP leaders.